 "This Ray Donovan T-shirt is a must-have for fans of the show. Featuring Donovan's Fite Club logo framed by two red gloves, this shirt lets you show your support of Ray Donovan The Fixer. The gray background makes the 100 percent cotton shirt easy to match, and the unisex design allows fans of all shapes to enjoy wearing it. As advertised. Good quality shirt. No shrinkage after washing. Good fit. 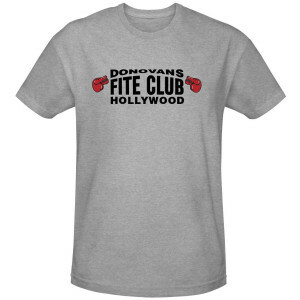 Been a Ray Donovan/Fite Club Fan since day one. Also ordered black Ray Donovan shirt - super cool. Comments from friends 'yeah, I like that guy!' Can't wait for Season 6 to start Oct 28. I'll be wearing my shirt! !